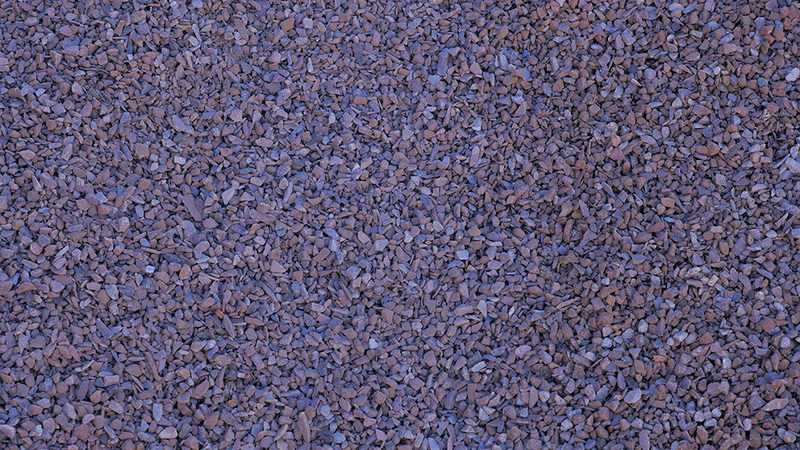 Apache Brown 3/8" is the smallest of the various sizes offered at locally owned MDI Rock. Even though the stones are smaller, they have gone through the same screening process to remove the majority of fines within the blend. 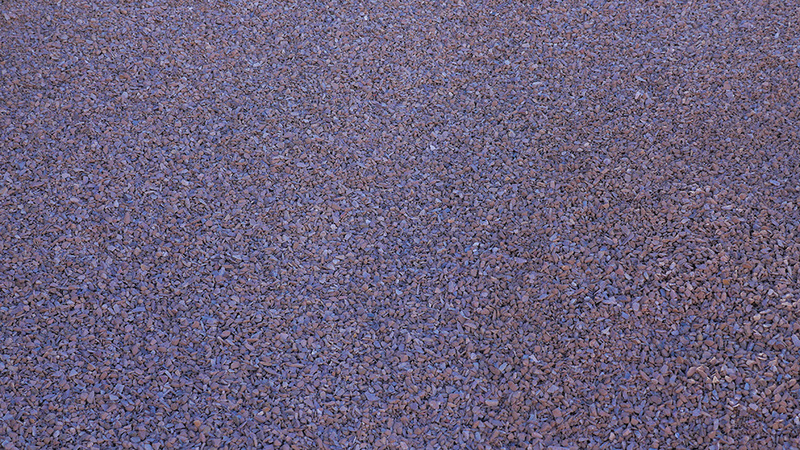 It is a popular landscape rock that gives the ground cover a bit of texture. The landscape professionals at MDI Rock source Apache Brown naturally and collect it from Superior, Arizona.